I was just able to view the trailer for this on YouTube. 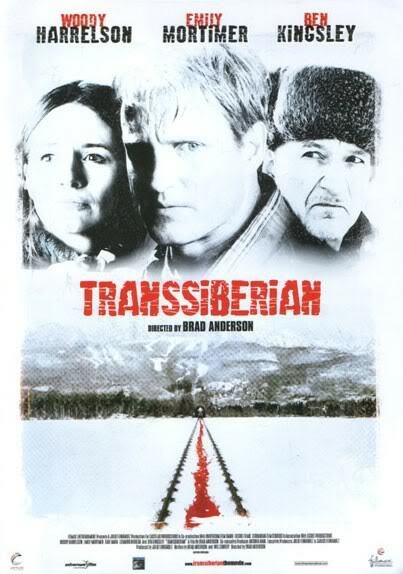 It was in Spanish but I got the general idea of the film, especially seeing as I'd read the plot summary on here. It looks like it may be a good film. Thanks for that clip. It looks good. 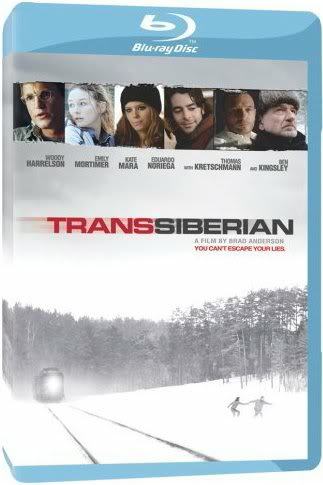 Some critics are saying that it's just another OK film, but I quite fancy it. I'm not saying that just because I'm a Ben Kingsley fan. I think I would have wanted to see it even if he had not been part of the cast. 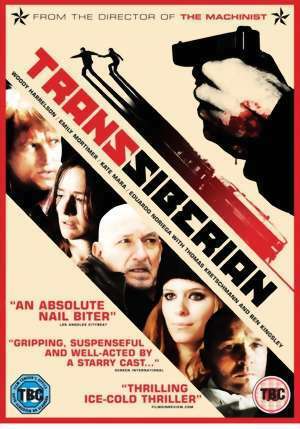 If Transsiberian was not released in the cinemas in your country, you may find it harder to buy once the novelty wears off, so be sure to grab your copy whilst you can! I know the feeling Thomas. It's a good film. I also enjoyed it very much.